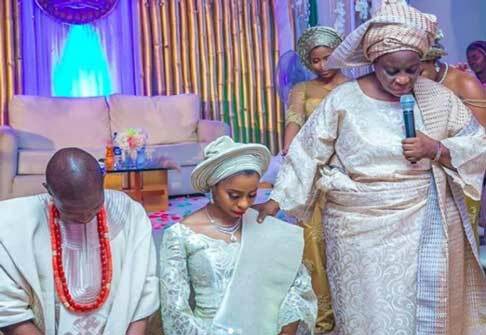 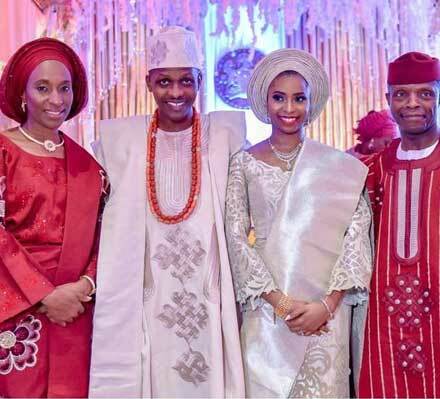 The pastor of Redeem Christian Church and also the vice president of Nigeria, Professor Yemi Osinbajo gave out his daughter for marriage and the traditional wedding saw many elites in attendance. 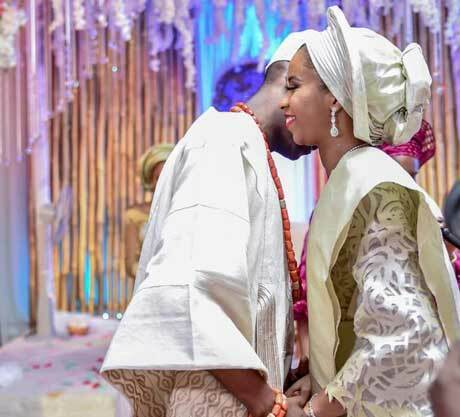 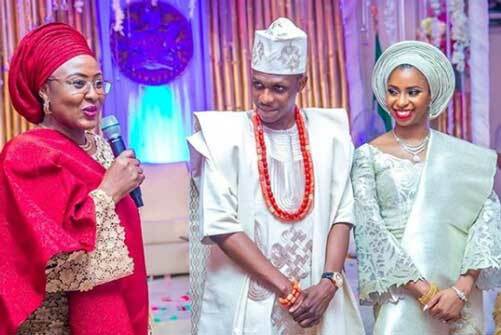 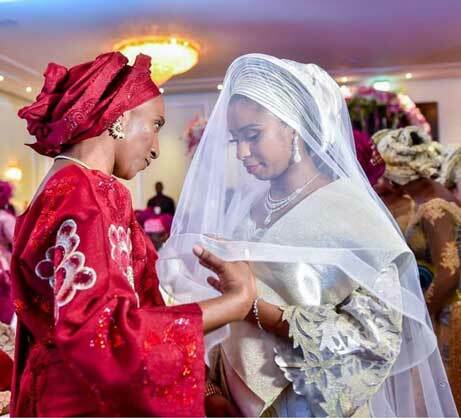 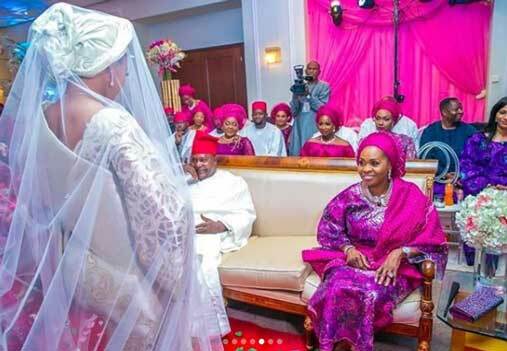 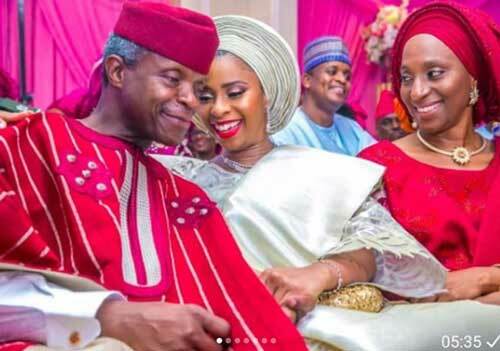 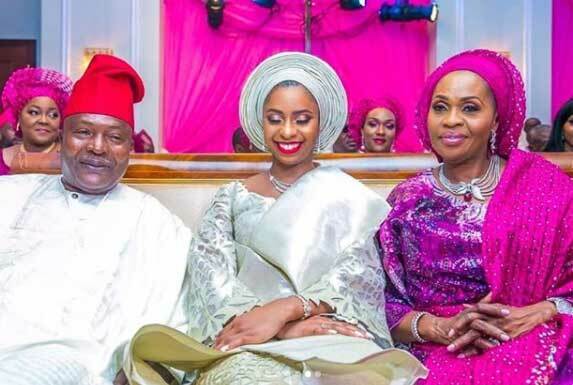 Damilola Osinbajo wedded the man of her dreams who is the son of Nigerian multi-millionaire Bola Shagaya and the traditional wedding was held yesterday. 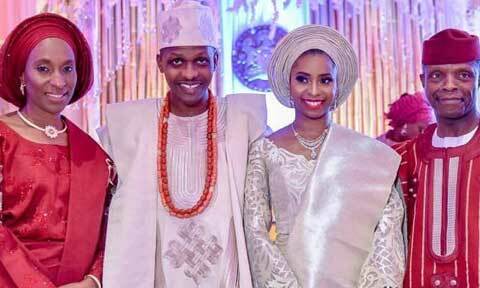 Since it was the wedding ceremony of two top notch, the traditional marriage was held in Abuja and at the presidential villa termed Aso Rock. 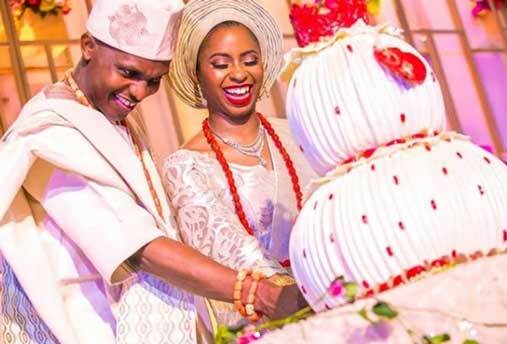 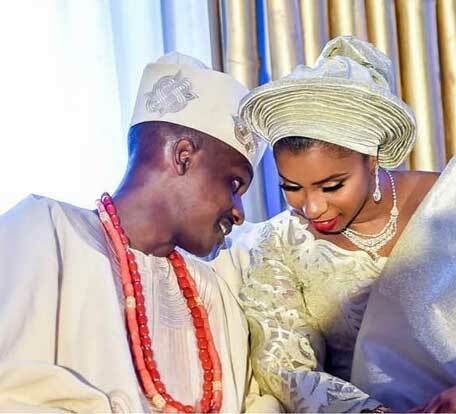 According to the traditions and customs of the Nigerian people, traditional marriages are always carried out in the home town of the bride, but in this case it was different. 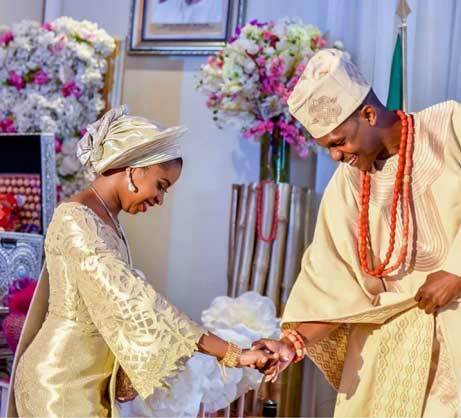 Although many eyebrow were raised when this marriage was announced as it was not allowed for a Christian cleric to advise his or her child to abandon their faith to embrace Islam, well since it was that of the influential it was allowed. 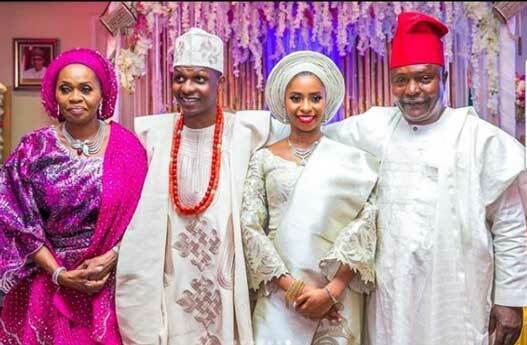 The traditional marriage held in Aso Rock witness the gathering of friends, family, government officials and many financial lords in attendance.